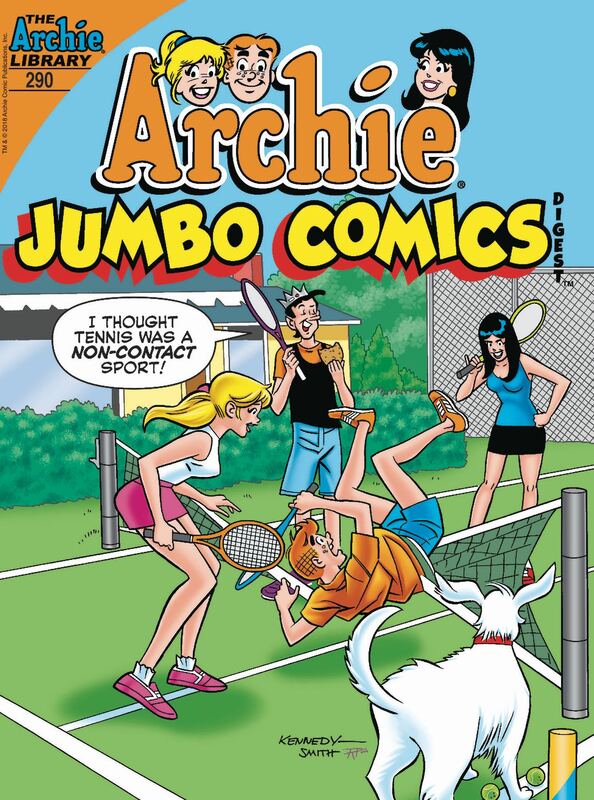 Archie, Betty and Kevin have jobs as counselors at summer camp. When a little girl loses her teddy bear, it becomes a mad dash to find it. What lengths will the counselors go to save the day for a homesick kid?